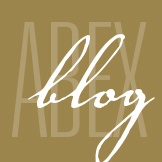 The Importance of Cyber Insurance for Manufacturers - ABEX Affiliated Brokers Exchange Inc. While it’s commonly thought that cyber breaches are only a threat for large companies, small and mid-size businesses are just as much at risk. This is especially true for manufacturers, as it is an industry norm for them to quickly adopt new, more efficient technologies—technologies that are often a target of cyber criminals. Data breaches. Almost every business stores sensitive information. For manufacturers, this typically includes personally identifiable information of employees and customers. Items like names, addresses and credit card information are all at risk. Third-party damages. When an email sent from your server has a virus and crashes the system of a customer, you could be held liable for the damages. Business interruption. A natural disaster, malicious activity or fire can cause physical damages that could result in data or code loss. Manufacturing businesses often require the use of computer systems, and a disaster can halt your ability to transmit data and lead to lost revenue. Cyber extortion. Hackers can hijack websites, networks and stored data, denying access to you or your customers. They often demand money to restore your systems to working order. Because a variety of manufacturing projects are time sensitive, delays of any kind can wreak havoc on an organization’s bottom line. All of the above exposures apply to businesses of all sizes and industries. A critical cyber incident could result in financial loss or severe reputational damages. 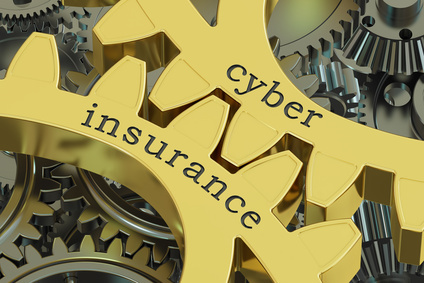 What’s more, without cyber insurance, businesses are not adequately protected from cyber exposures. Standard commercial policies are written to insure against injury or physical loss and will do little, if anything, to shield you from electronic damages and the associated costs they may incur. To protect your business, speak with your broker about cyber insurance today. This entry was posted in Cyber Liability, Cyber Risk Management and tagged cyber insurance. Bookmark the permalink.